What we think of as modern culture and modern institutions were founded in the Middle Ages. 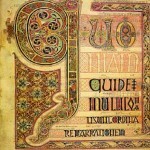 The study of the Middle Ages offers us the opportunity to examine the formation of western civilization and literature. 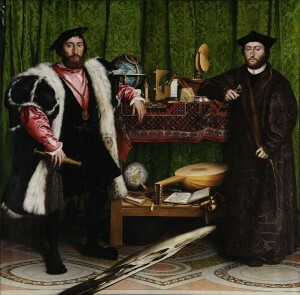 Among areas of study in the humanities, medieval and renaissance culture are perhaps most naturally cross-disciplinary. From the perspective of literature, we have the appearance of elegiac and heroic verse, the flowering of lyric poetry and romance, the evolution of pageantry, the art of majestic and detailed manuscript illumination, and the beginnings of the novel. Universities and medical schools came about during the Middle Ages, the Catholic Church was founded, developed, and expanded, common law was codified and the romance languages as well as modern English, Dutch and German. The Renaissance built upon the Middle Ages and developed perspective in painting, breathtaking new architectural styles, the beginnings of modern science, print media, and a global reach that in the Middle Ages was simply inconceivable. 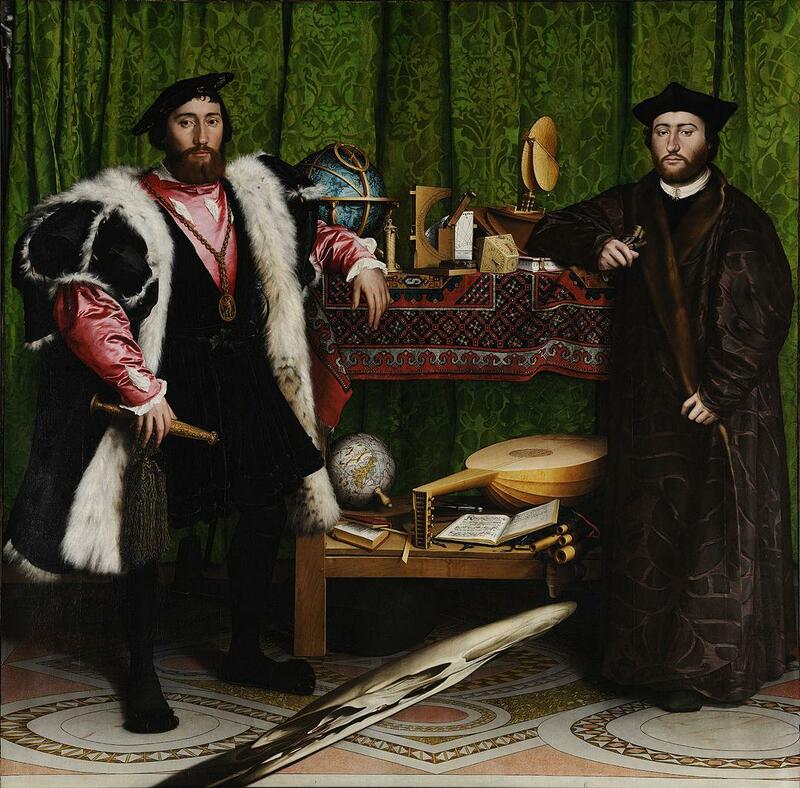 The Renaissance also developed finance, political theory, commerce, and the modern conception of a balance of powers. In fact, the concept of Europe was a Renaissance invention. What will the special emphasis on Medieval & Early Modern Studies do for me and my future goals? As a Minor in the Program, you will meet students like yourself: smart, thoughtful and creative. Our students tend to bond together through their similar interests and classes, and through putting on their own, student-run medieval conference, as well as attending an International Medieval Congress in May. In addition to your self appointment into an automatic “interest” group, our Program will provide you with an in-depth interdisciplinary understanding, while simultaneously developing your critical skills and enhancing your aesthetic sensibilities. Studying the origins and evolution of English (in taking courses such as Old English, History of the English Language and Chaucer) increases your understanding of English as a language but also about how English emerges as an artistic vehicle. Your study of early modern will extend your linguistic range and introduce you to formative moments in pre-modern capitalist development, political theory, the re-discovery of antiquity and what that meant for the West, the impact of the Reformation and Counter-Reformation on Europe, the opportunity for women to become important intellectual figures, and Western/Non-Western relations, particularly with respect to the New World but also the Middle East. Your research and writing skills will be more finely tuned, and your ability to think and analyze critically will likewise be honed. These skills, along with the specialized knowledge of specific fields, shape into a great advantage for future careers, whether you aim to continue in post-graduate studies or to enter publishing, or legal or business professions (the skills you acquired are the same ones desired for high-level workplace careers). Alumni/ae in our Program have succeeded in going on to top graduate schools, later to become professors and administrators; others have gone on to success in widely varying careers in the furniture business, in grant-writing, in publishing, in advertising and in non-profit organizations.